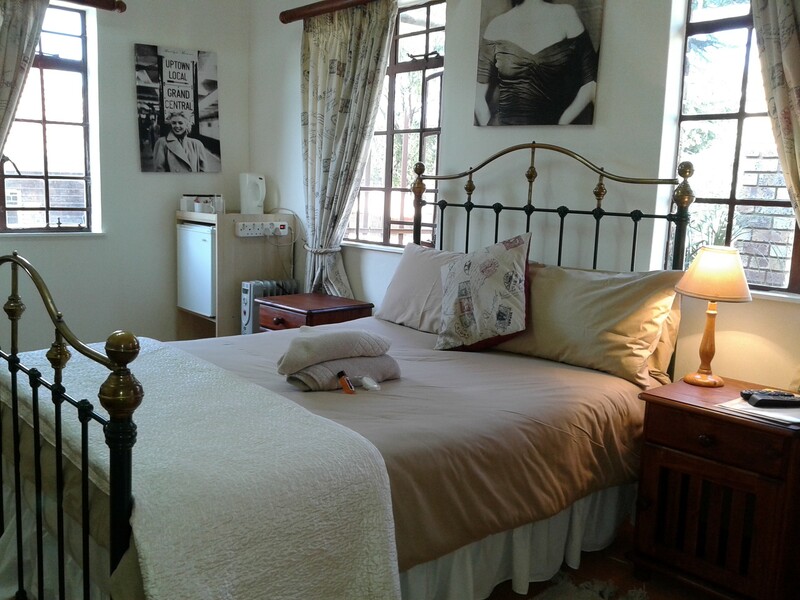 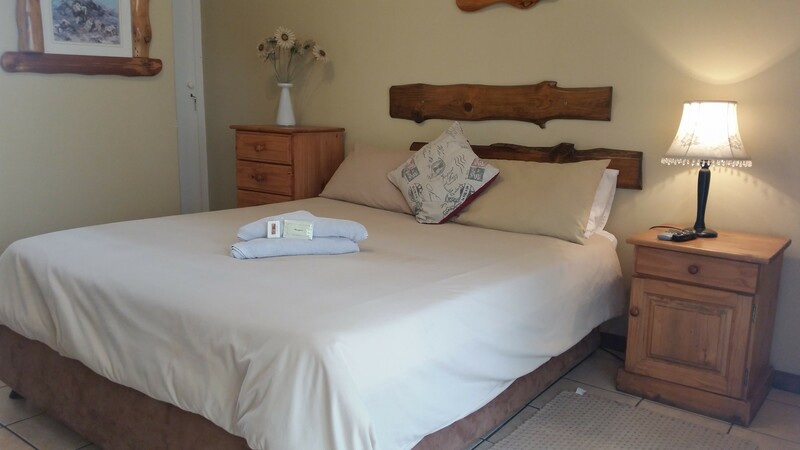 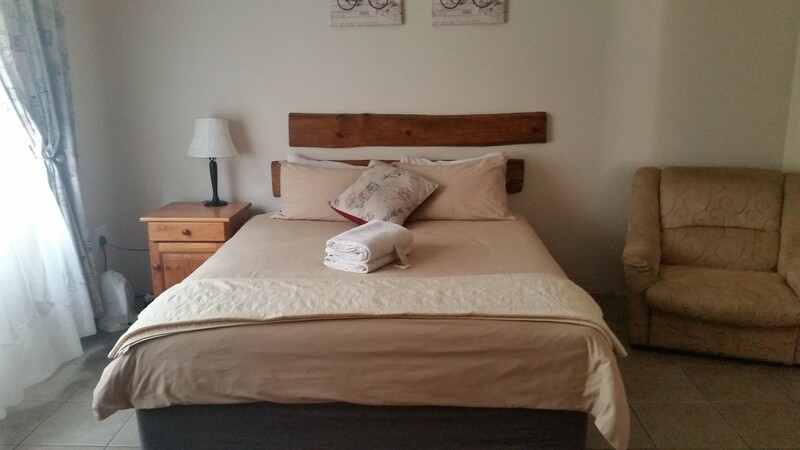 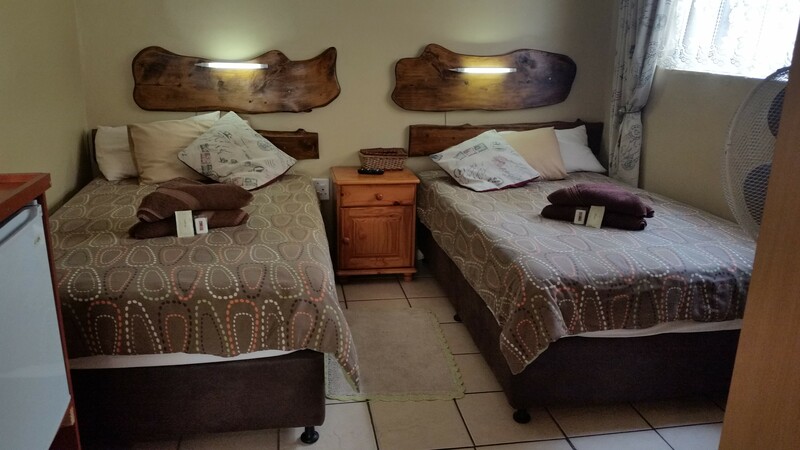 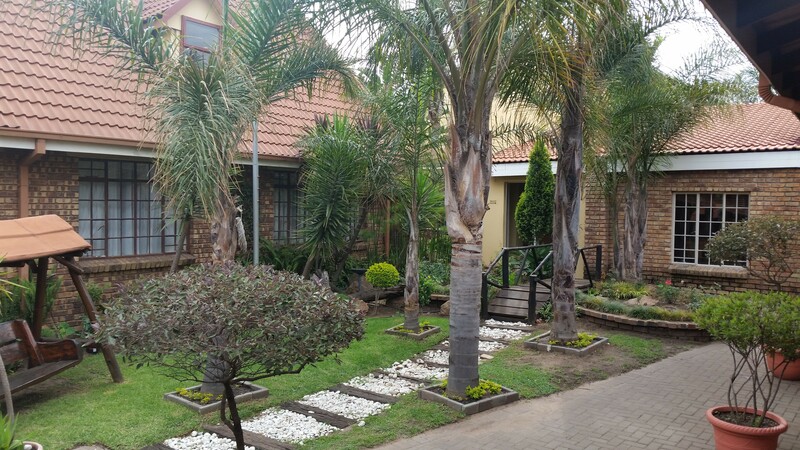 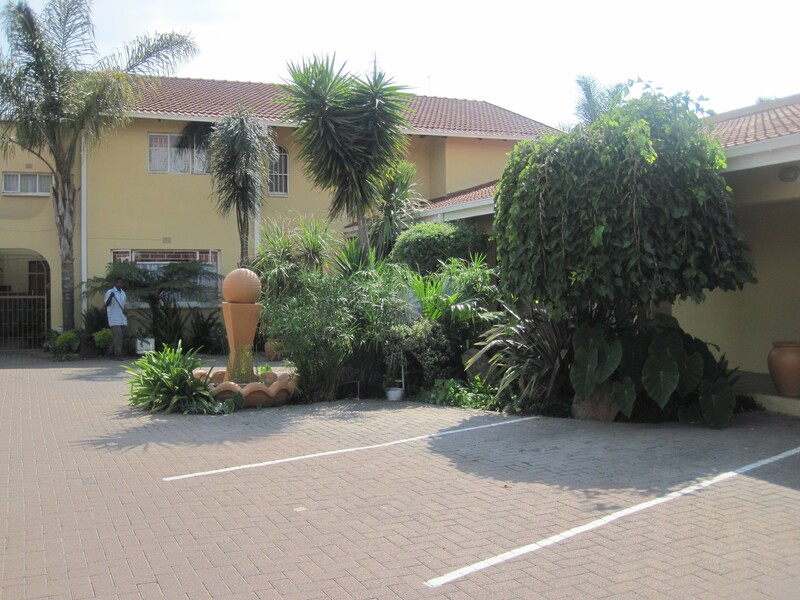 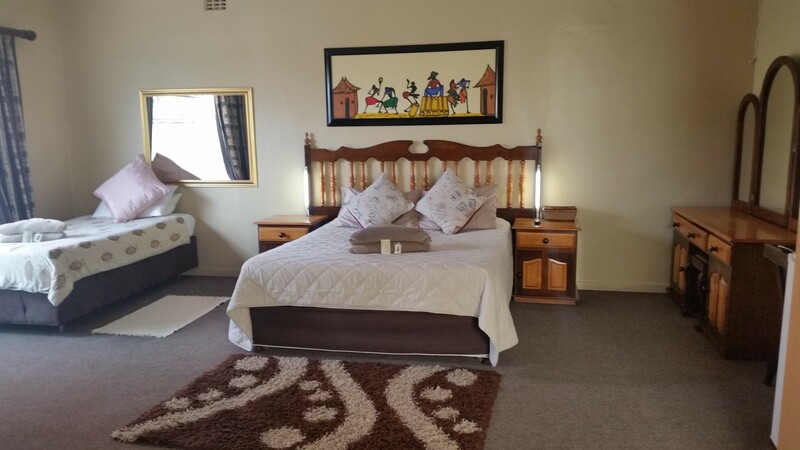 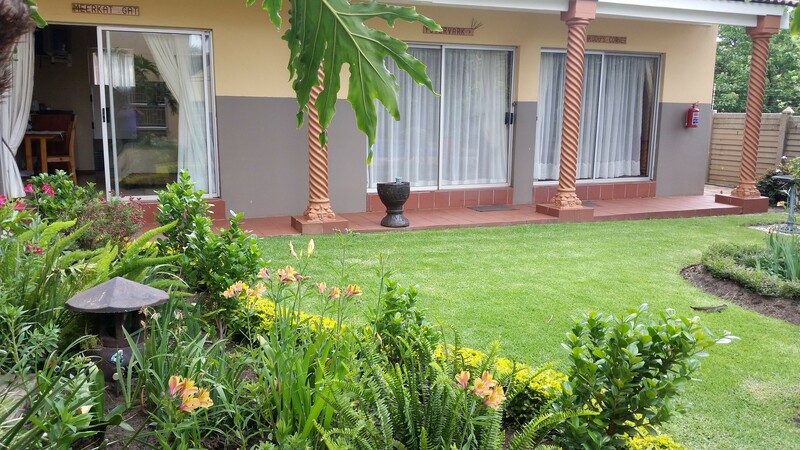 Kalahari Guesthouse was established in 2004 by Ray and Marcel Smith, whom is still actively running the Guesthouse, ensuring that services are of best quality. 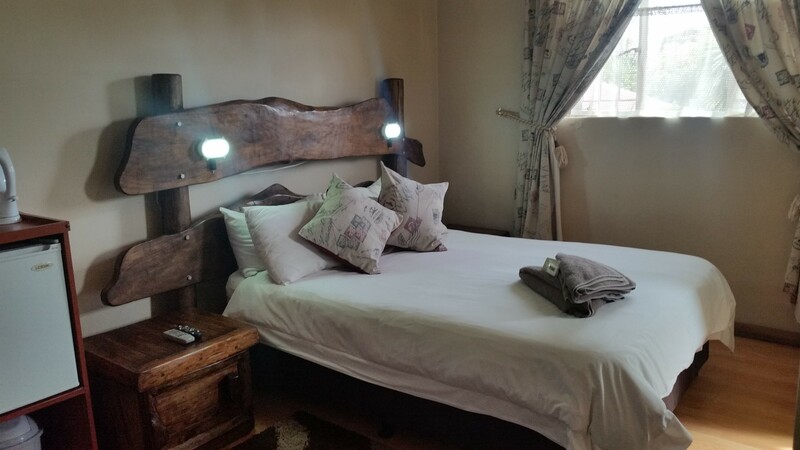 Tariffs are for bed only. 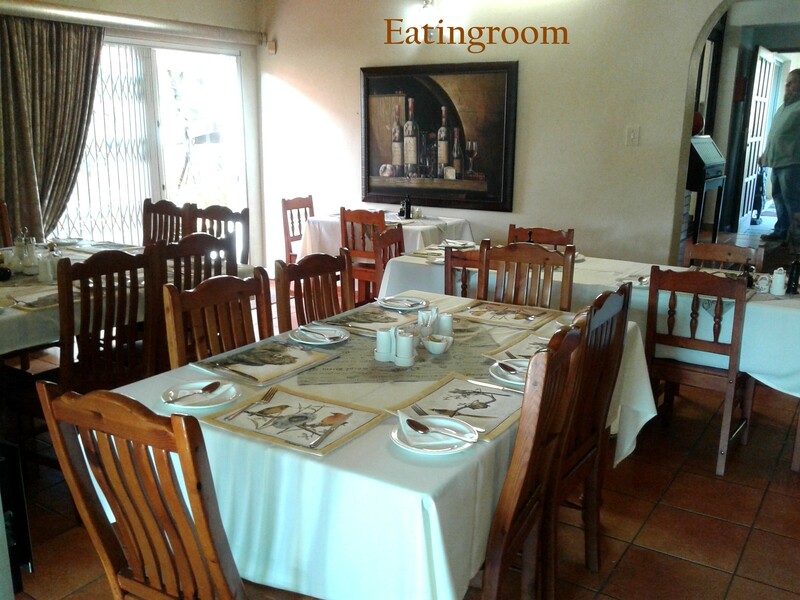 Breakfast and dinner can be supplied on requests. Bar, Swimmingpool and selfcatering kitchen. 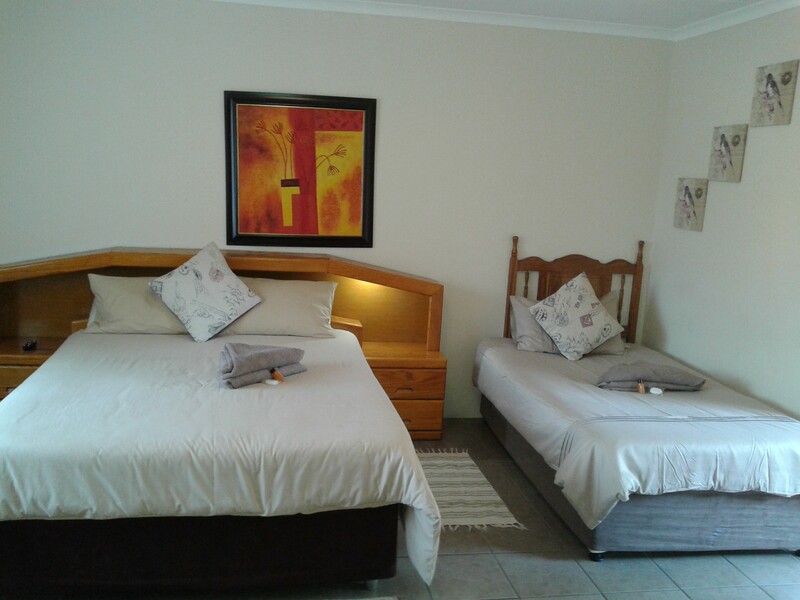 The Guesthouse consist of 21 rooms. 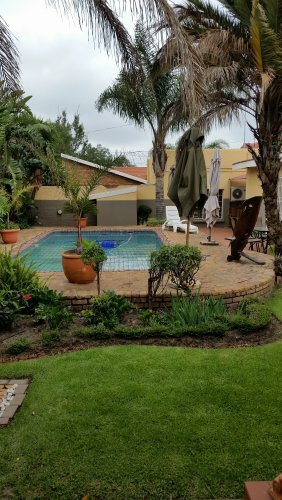 Entertainment area with swimming pool.